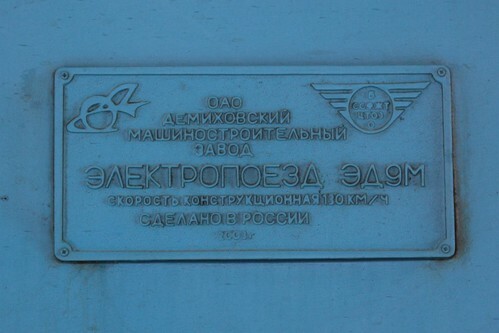 A builder’s plate indicates who built a particular piece of machinery, as well as the the model number, serial number, and date of manufacture. 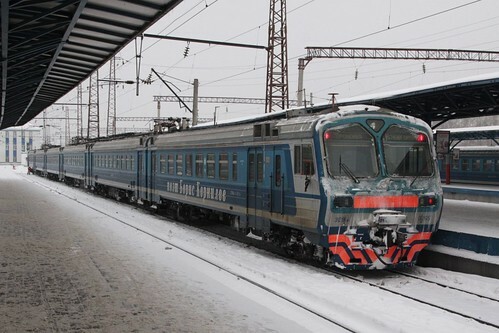 Here are some examples from the rolling stock of the railways of Russia and Ukraine. 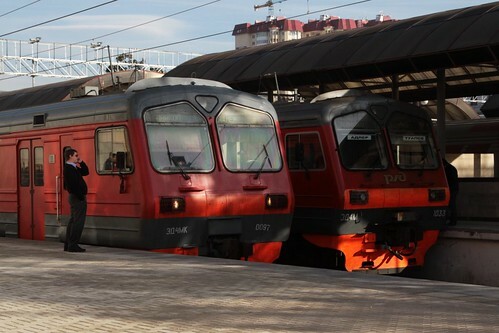 ЭД4МК class Электропоезд (electric multiple unit) operated by Russian Railways. 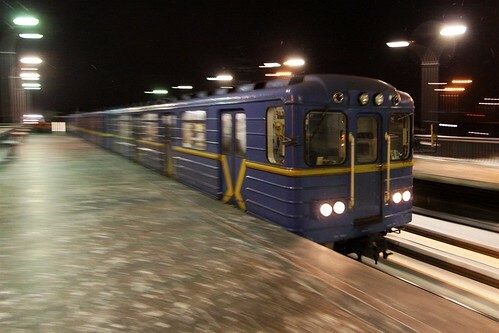 EЖ electric multiple unit on the Kiev Metro. 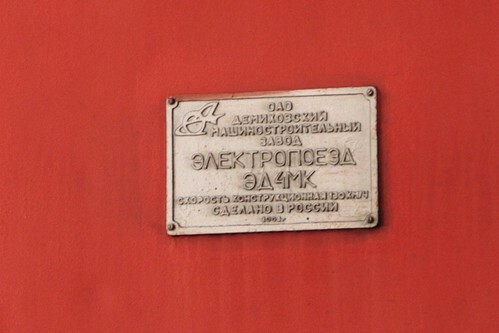 And a < a> (electric multiple unit) named Поэт Борис Корнилов (poet Boris Kornilov) on the Gorky division of the Russian Railways. 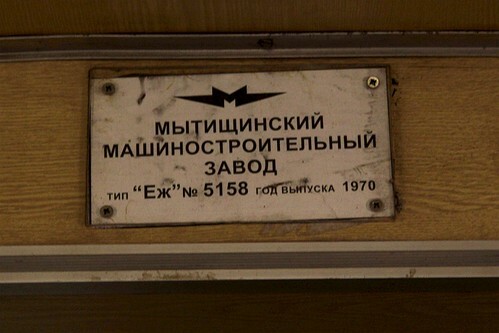 This entry was posted in Trains and tagged Kiev Metro, Nizhny Novgorod, rail operations, Russia, Russian Railways, Ukraine. Bookmark the permalink.